The expanded season of river cruises includes a record-breaking 27 departures with AmaWaterways along the Danube, Rhine, Seine and Rhone rivers. In 2020, 10 of the sailings will be reserved exclusively for adults, offering them Disney’s unique blend of sophistication, variety and adventure in a comfortable setting. 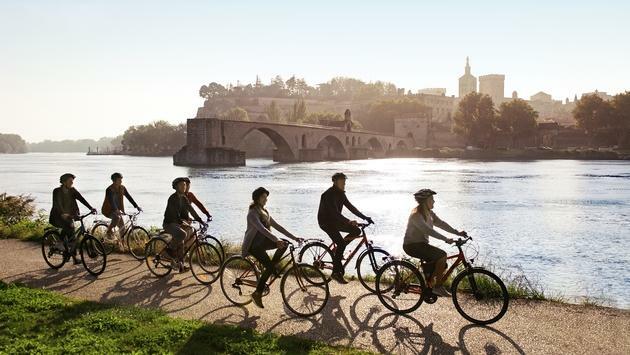 Adventures by Disney’s new Rhone River eight-day, seven-night itineraries onboard the AmaCello will take travelers through southern France, including Provence, Lyon, Tournon, Avignon and Arles. The sailings will feature sightseeing adventures by bike, kayak and train; culinary experiences; art-focused excursions; and historical tours. As for the new Short Escape itineraries arriving in 2020, Adventures by Disney guests can enhance their European river cruise vacations with three-day, two-night stays in Paris, Amsterdam and Budapest. 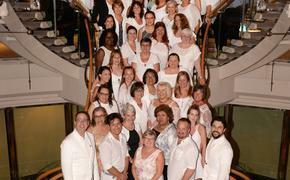 The Short Escape adventures can be booked as pre- or post-cruise stays or as standalone trips. Bookings for 2020 river cruise vacations open to the public on January 31.